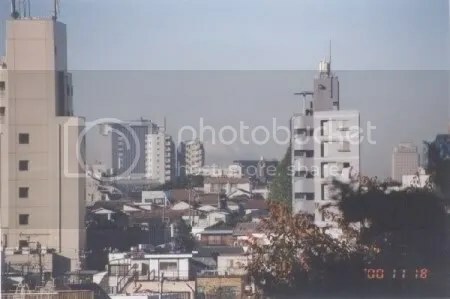 In my city, Puerto Montt, I had a good view (not the best, but like the Fuji in the photo and closer) of the Calbuco volcano. Now, an ugly building covers more than a half of the view. What will be the next step? Obstructing the beautiful Andean Cordillera? The surrounding landscapes of a city are not only to view, but also to enjoy them, and the tourists will be more interested to come.